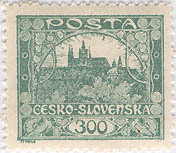 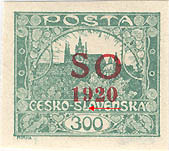 Hradčany stamps 300 h value - Pofis 23. 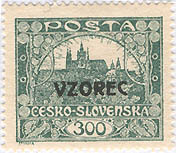 Hradčany 300 haléřů - Pofis 23. 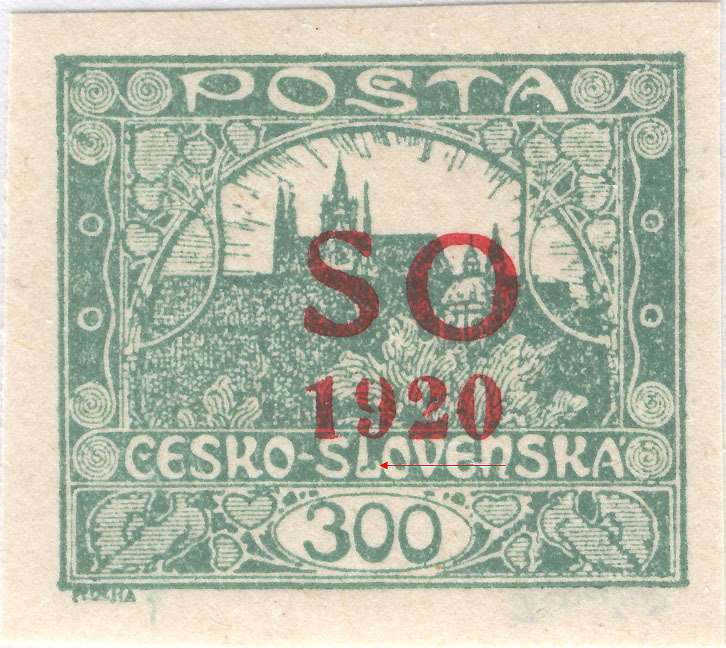 "Large dot in the bend of the L"